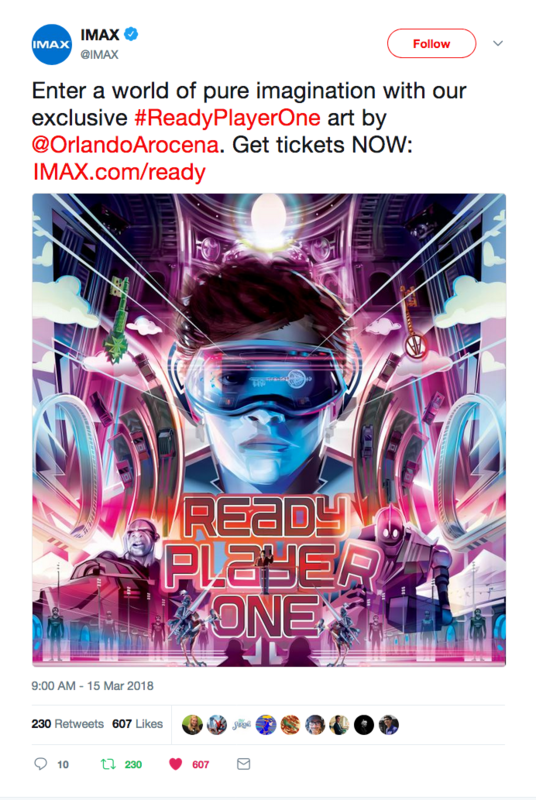 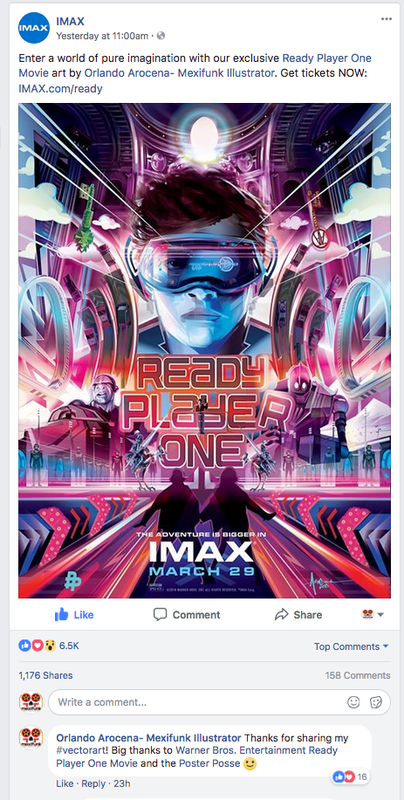 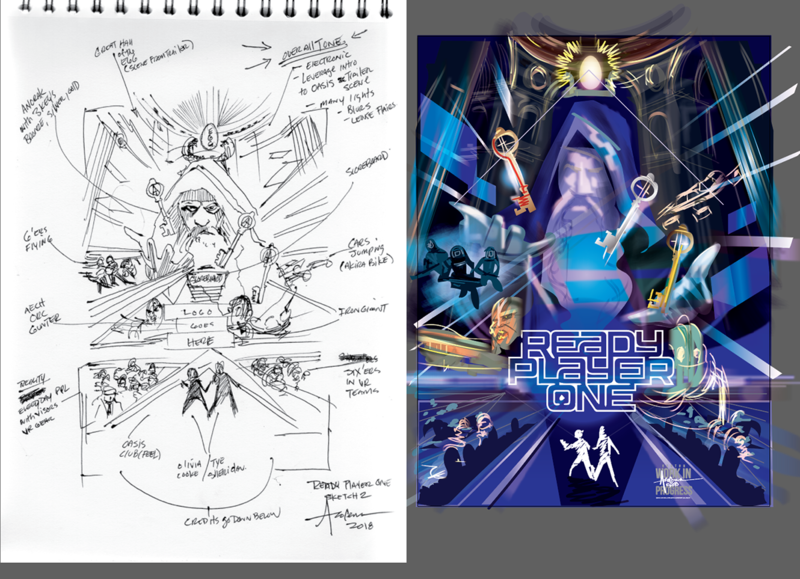 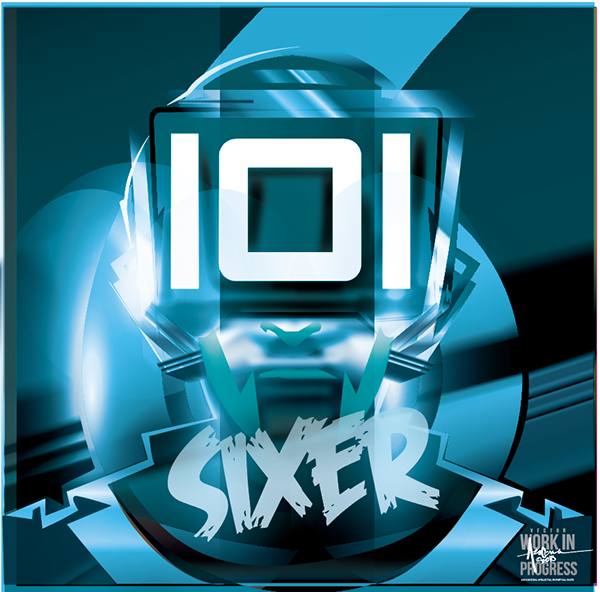 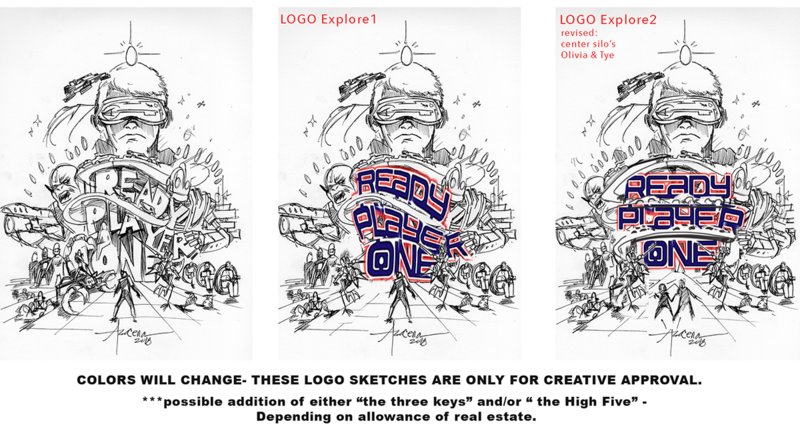 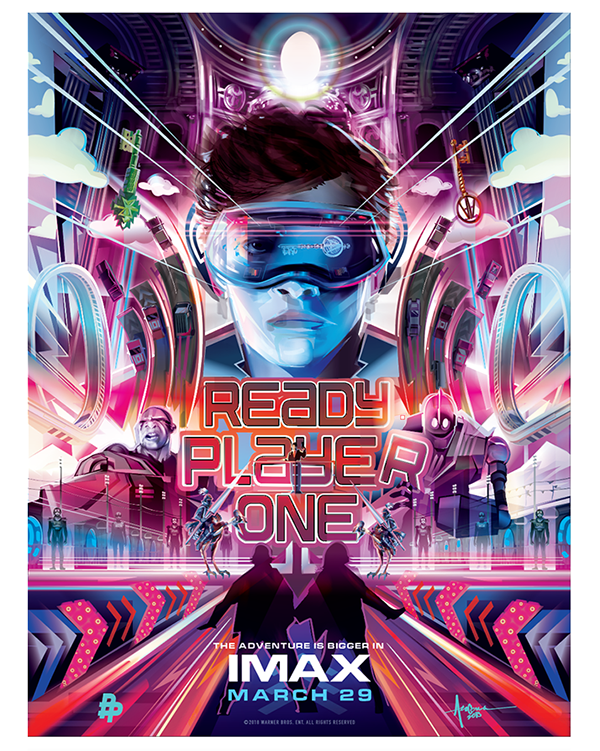 film adaptation of Ernie Cline's Ready Player One - by Steven Spielberg. 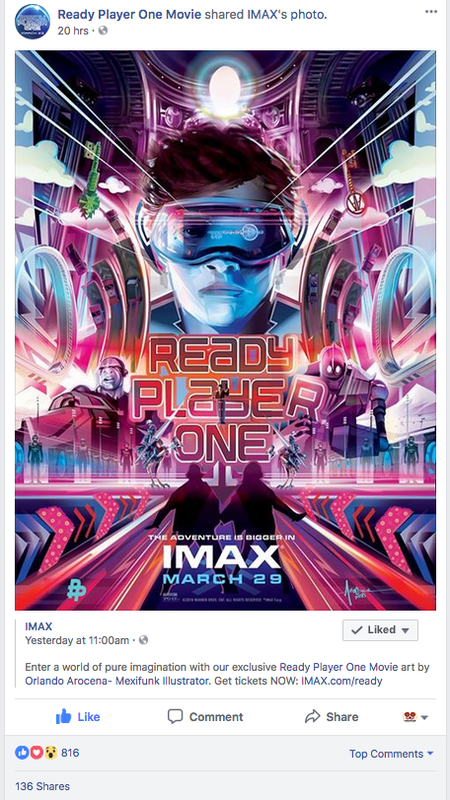 with the show of support form the marketing team and audiences. 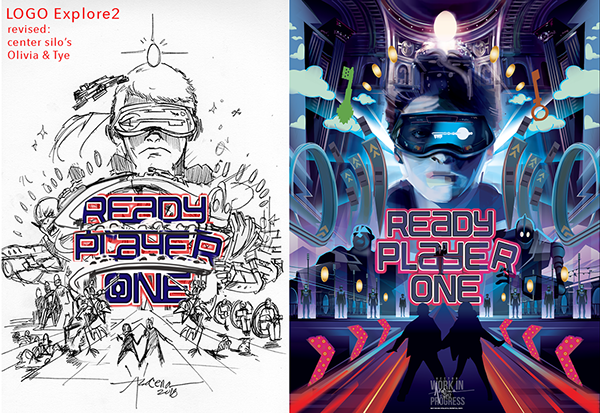 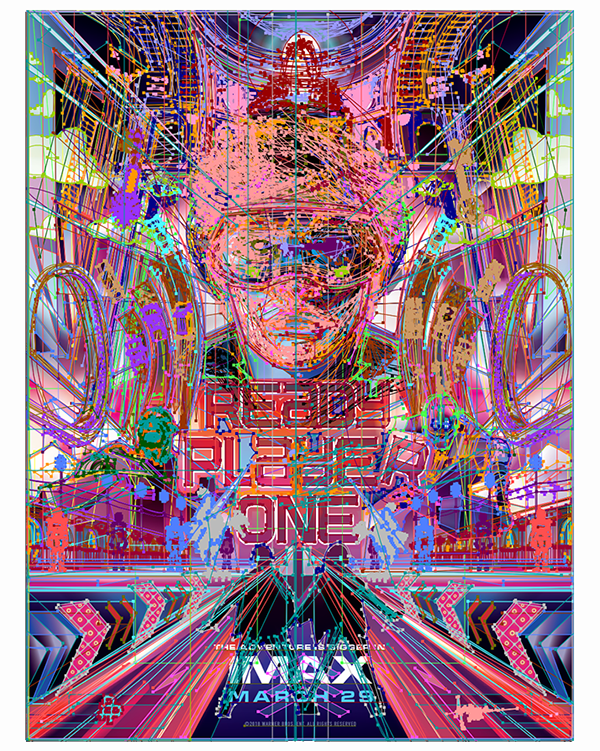 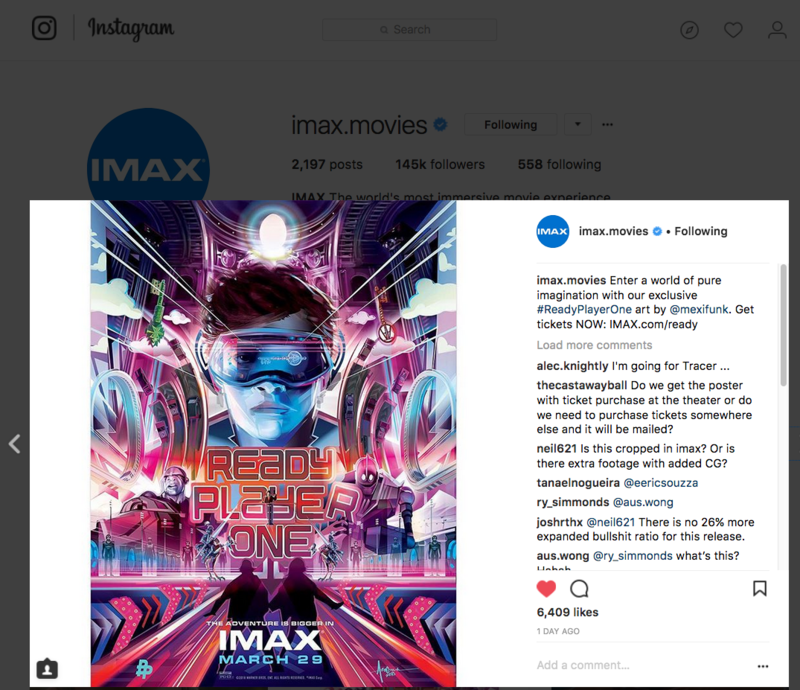 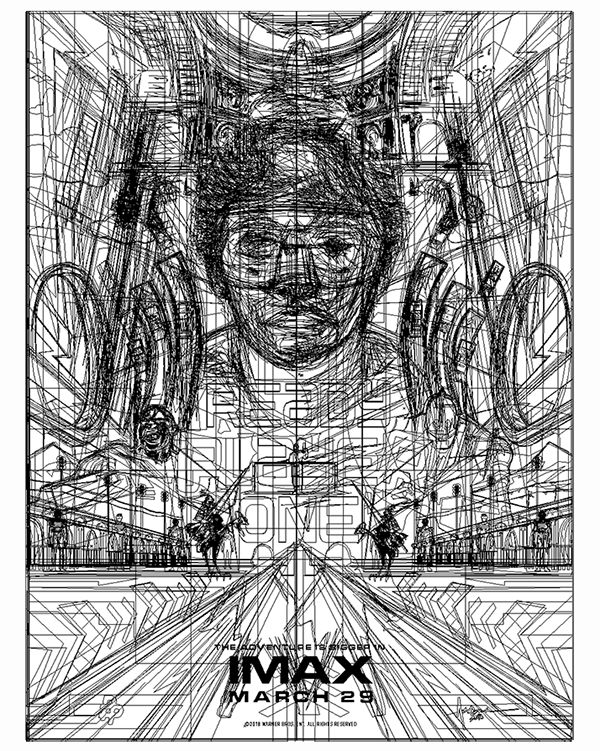 Official Ready Player One - Free IMAX Poster- Created in Adobe Illustrator for WB Pictures in association with the Poster Posse.